SMYRNA, Ga. -- The Roman Catholic Archbishop of Atlanta says he suspects the church will ultimately sell a $2.2 million mansion built for his use. 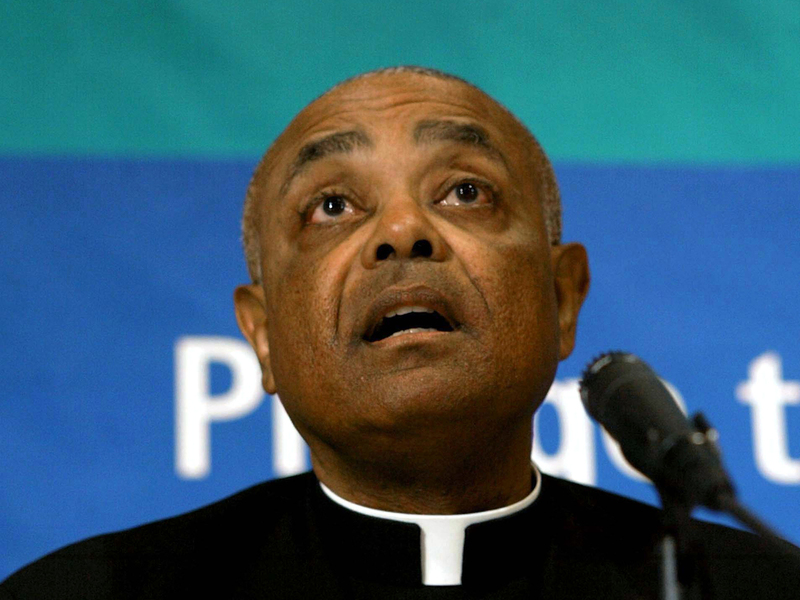 Atlanta Archbishop Wilton Gregory said in an interview with The Associated Press on Wednesday that he accepts blame for not consulting enough with members of the church before building the expansive residence in one of Atlanta's toniest neighborhoods. "The church has made a mistake," Marci Maurer-Nunnery, a long-time parishioner at Christ the King, told CBS Atlanta. "There's no doubt." In a letter to the Georgia Bulletin, Gregory said, "I failed to consider the example I was setting."